Throughout recent years, we’ve K. Camp’s career morph from the underground scene to having some of the biggest singles out right now currently. The ATL rapper recently released major label debut EP In Due Time two weeks ago, which was highlighted by his “Money Baby” record with Kwony Cash. 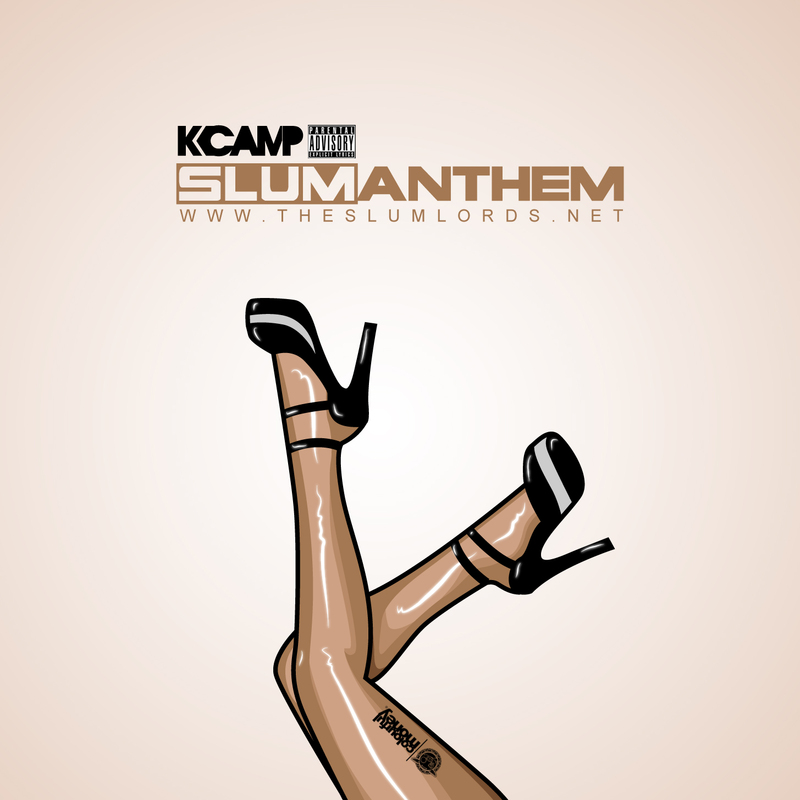 Continuing to build momentum, Camp shares his newest offering being “Slum Lords Anthem” to serve as a P.S.A. warning to all the lames out there to keep eyes on ratchets before they get slayed. Listen to the Supreme Team-produced cut above and be sure to not let K. Camp sneak in for the kill of your shorty.